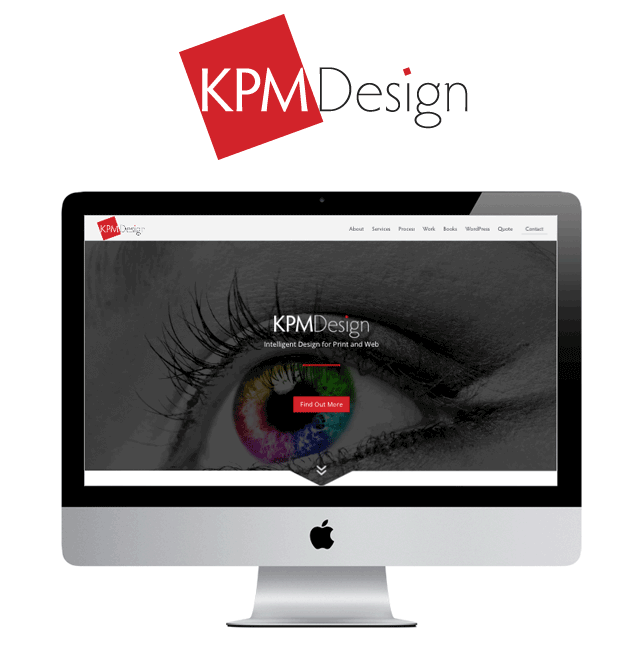 Kapiti Print Media is now KPMDesign. After years of faithful service we have updated our name and our website. To visit our new site, click the logo below.